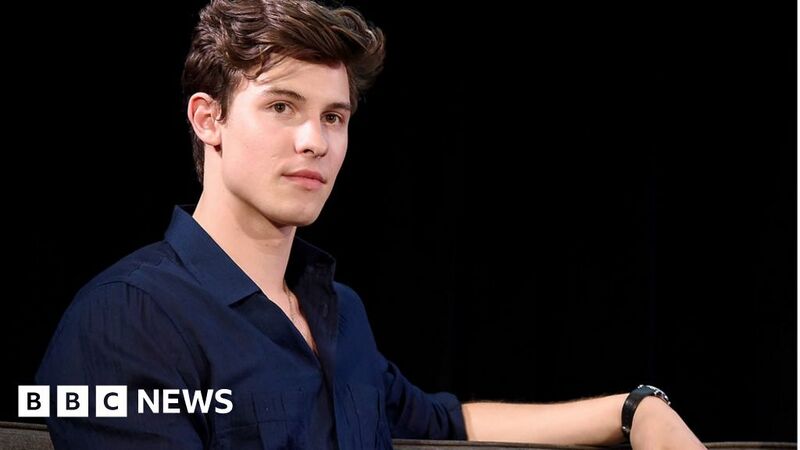 Singer Shawn Mendes has said ongoing rumours about his sexuality make him feel the need to prove he’s not gay. In a candid interview with Rolling Stone, he admits considering setting up photos of himself with women to make a point to the media and his fans. “In the back of my heart, I feel like I need to go be seen with someone – like a girl – in public, to prove to people that I’m not gay,” he explained. He also admitted the scrutiny made him constantly analyse his gestures. The Canadian told the magazine he often watches his own interviews back, analysing his voice and body language, to identify traits which make people think he is gay. “I’d like to say I don’t care about it, but that’s not true,” the 20-year-old admitted. He added that although the speculation had caused him a lot of stress and anxiety, it would bother him more if he actually were gay – as it would make him more reluctant to come out. Mendes explained he had a moment of frustration last year, while reading YouTube comments about his sexuality. This isn’t the first time Mendes has addressed rumours about his sexuality. In a Snapchat story posted last year, he was seen saying: “I noticed a lot of people were saying I gave them a ‘gay vibe’. Mendes also recalled to the magazine a video posted by Taylor Swift when the pair were touring together. After she uploaded a video – with his permission – showing Mendes with glitter on his face, he quickly regretted it being made public.